Centipede Complete! (Sony PlayStation 1, PS1) Rare CIB! Free Shipping! 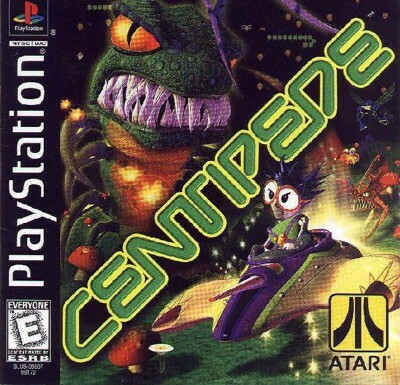 Centipede for Sony PlayStation 1, Classic PS1 Game, Tested, Free Shipping!